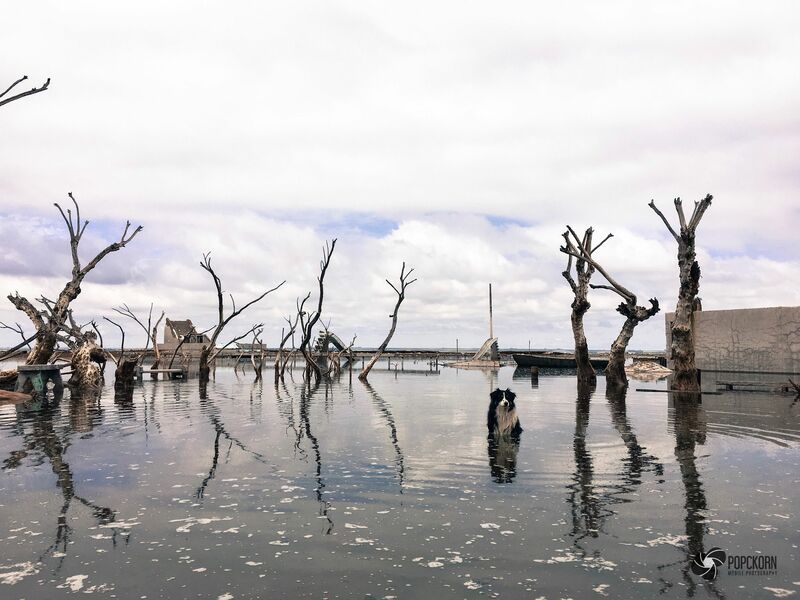 The town that drowned: Eerie pictures of the real life Atlantis that was underwater for 25 years. 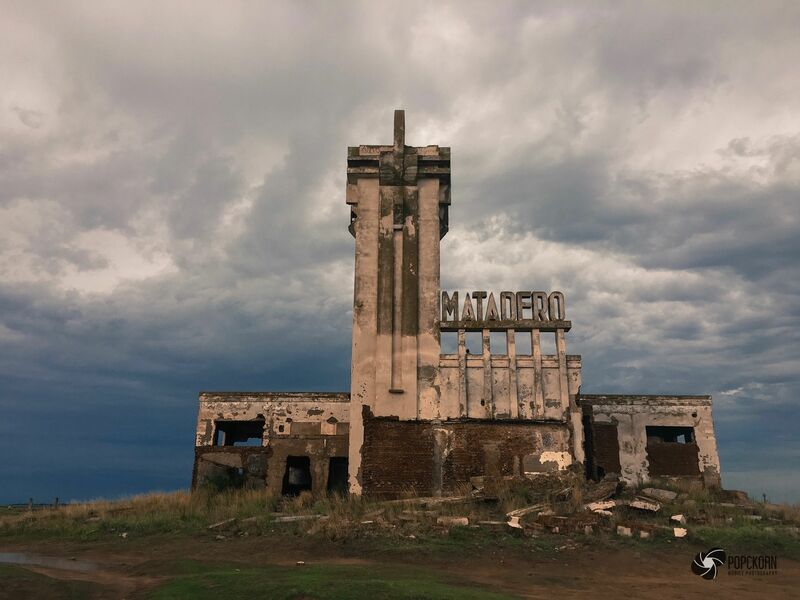 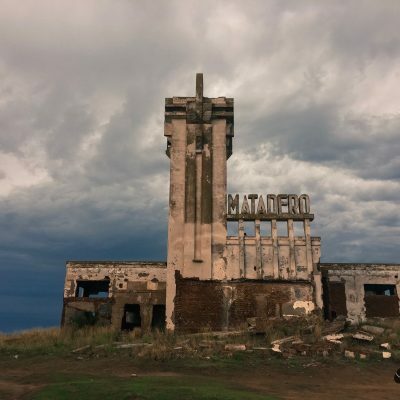 It remained a hidden underwater world for nearly 25 years, but slowly the water around Argentina’s ‘town that drowned’ has started to recede, exposing the ruins that nestle below. 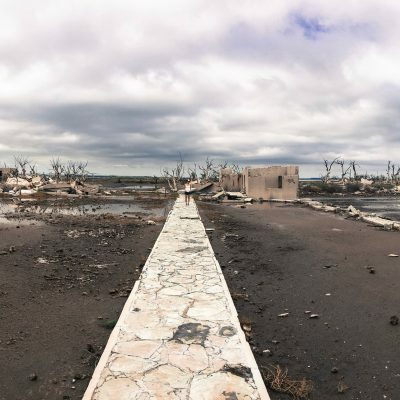 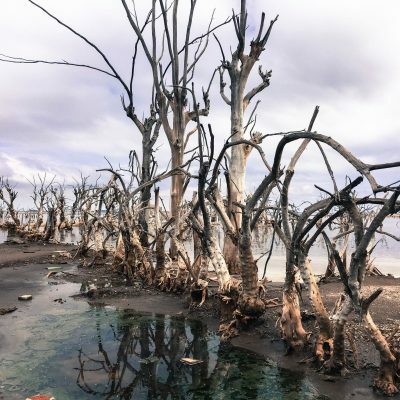 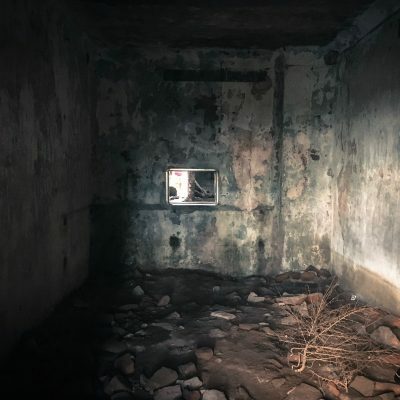 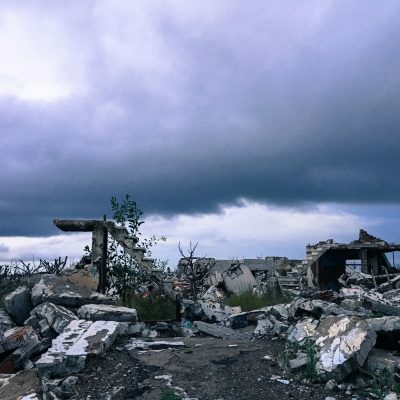 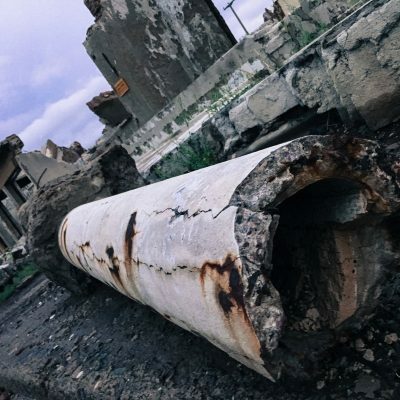 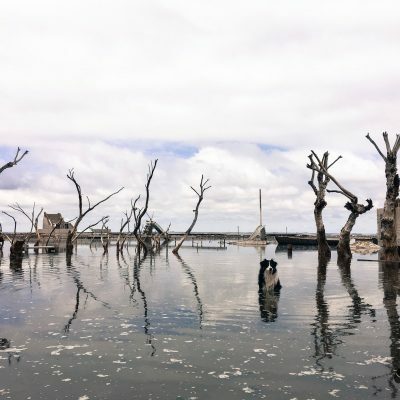 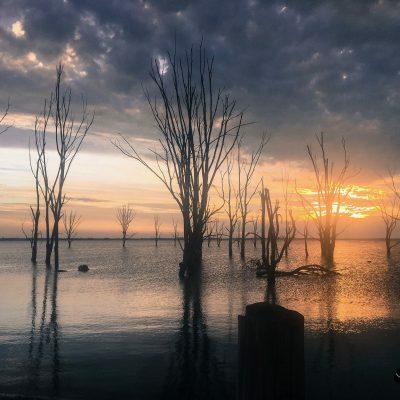 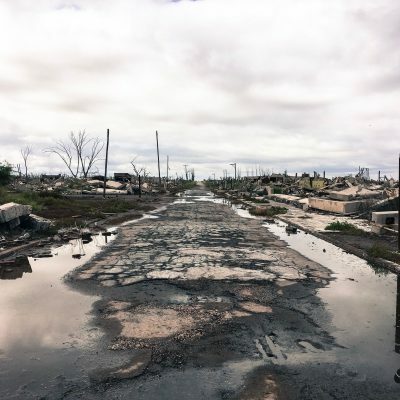 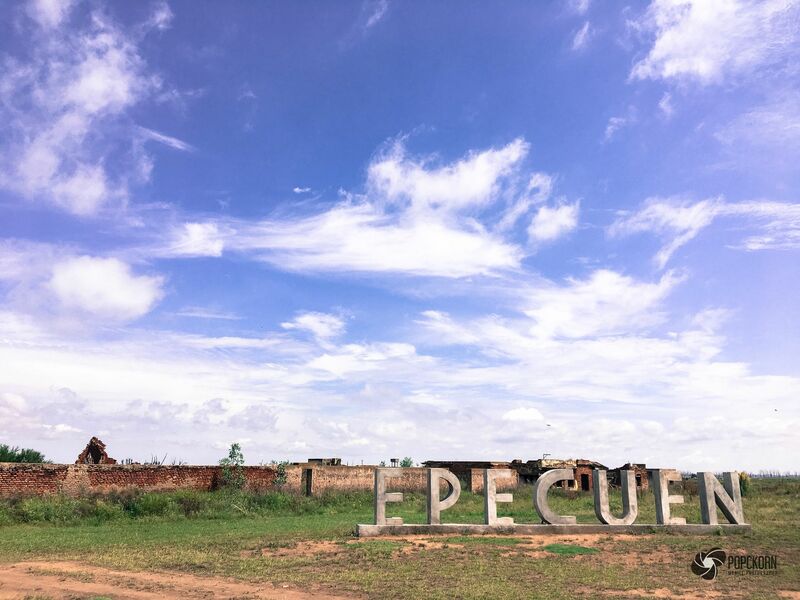 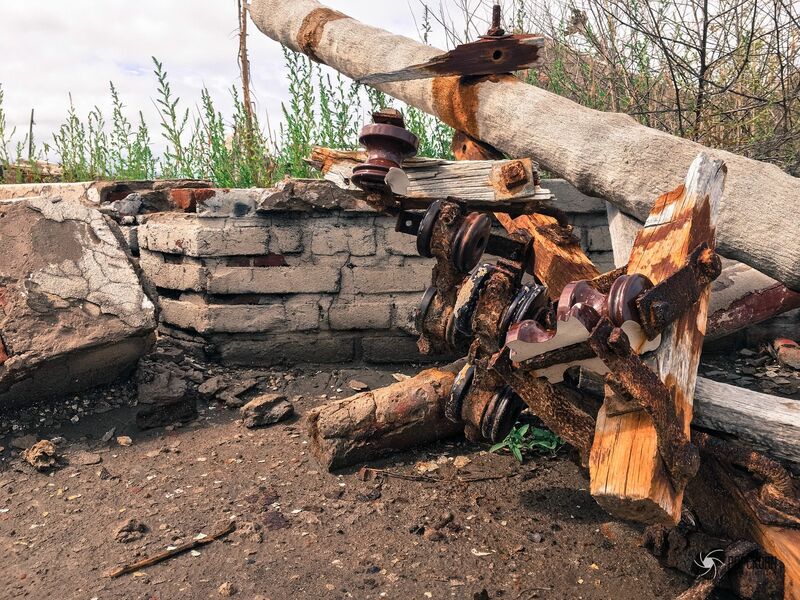 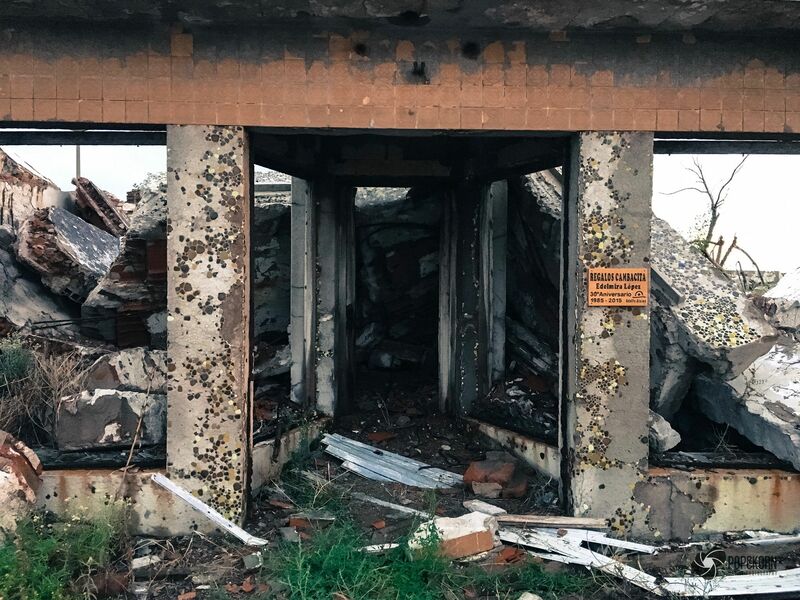 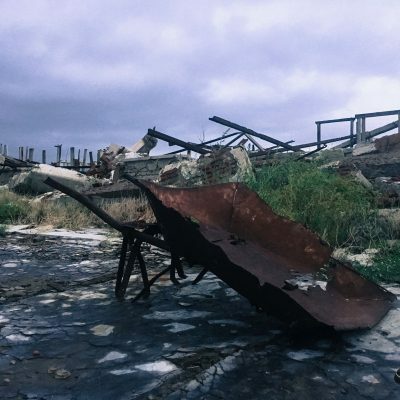 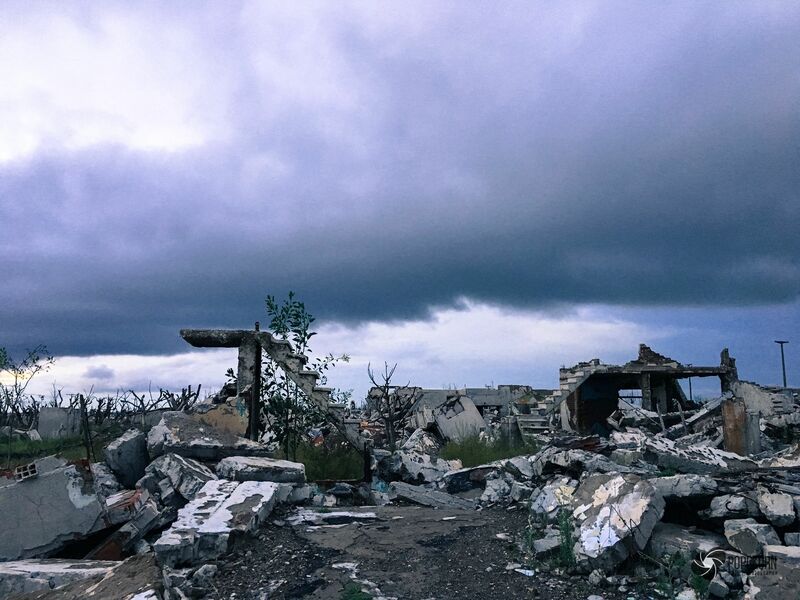 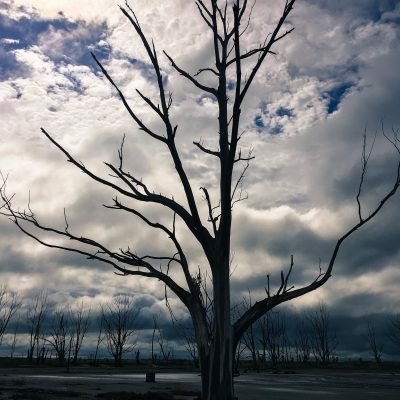 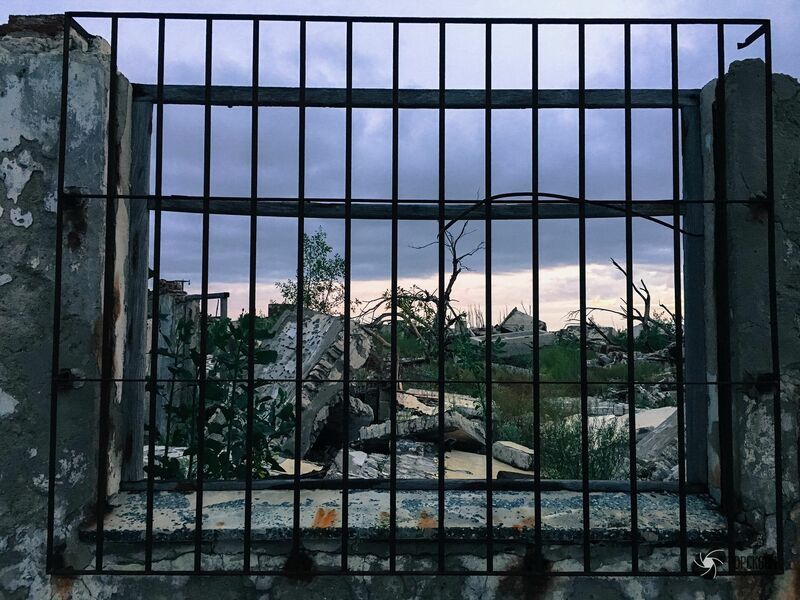 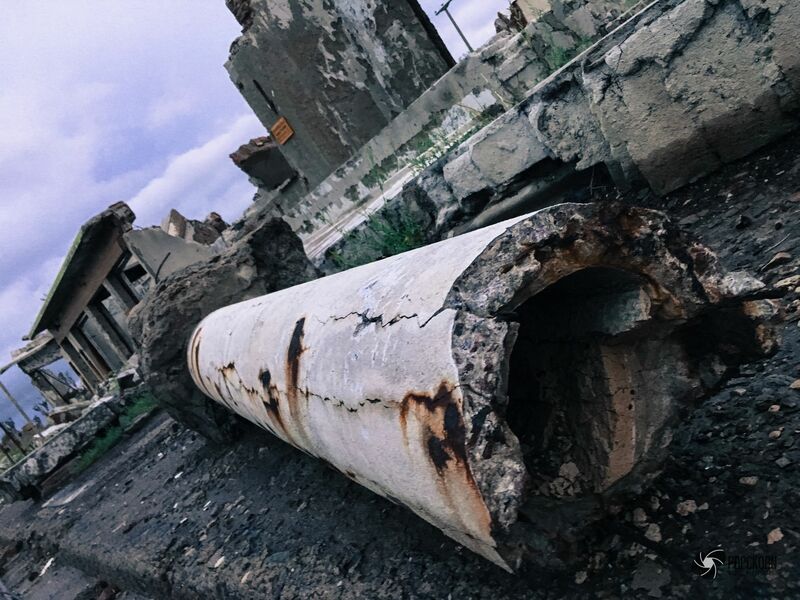 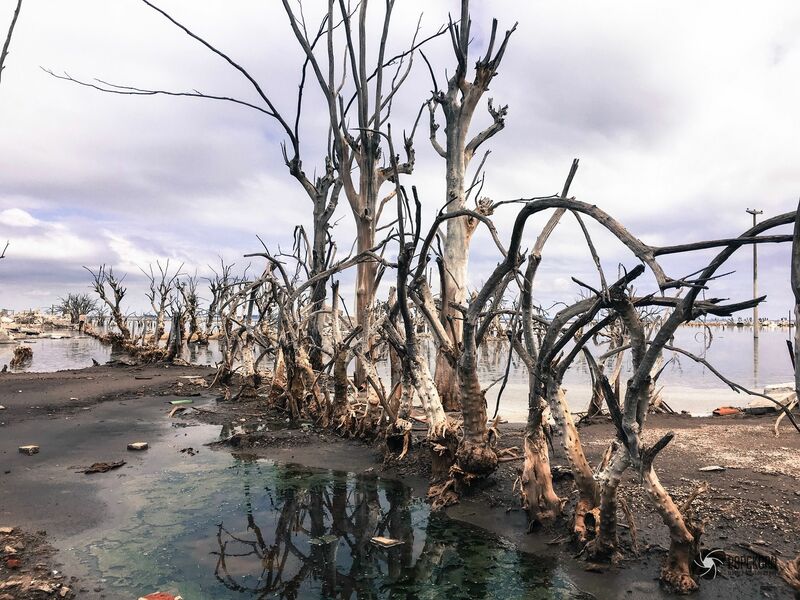 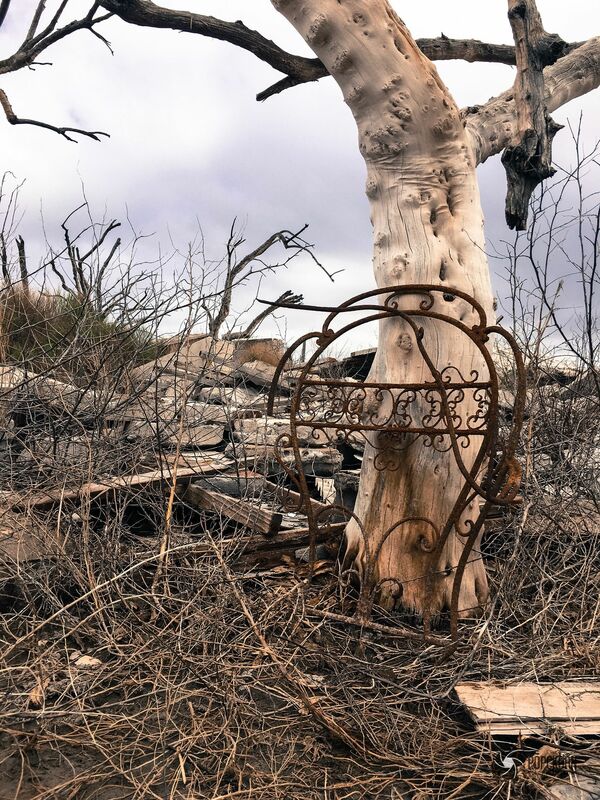 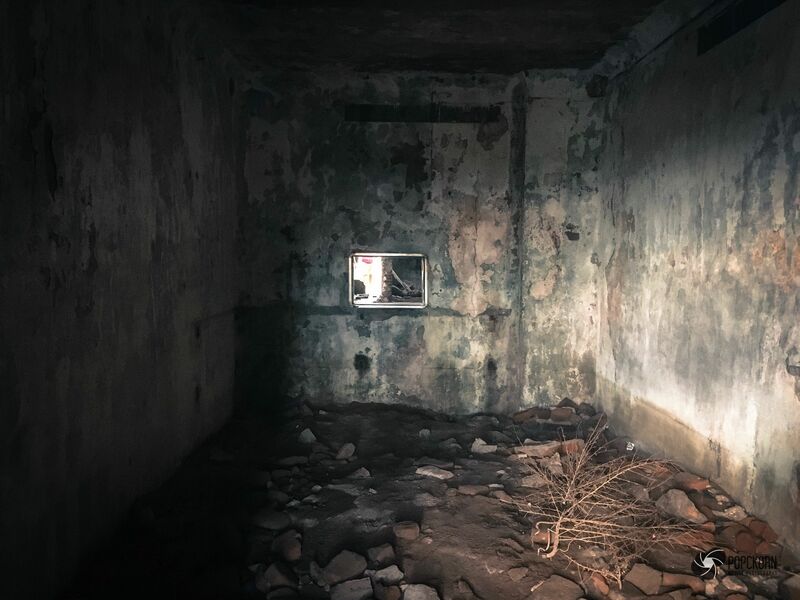 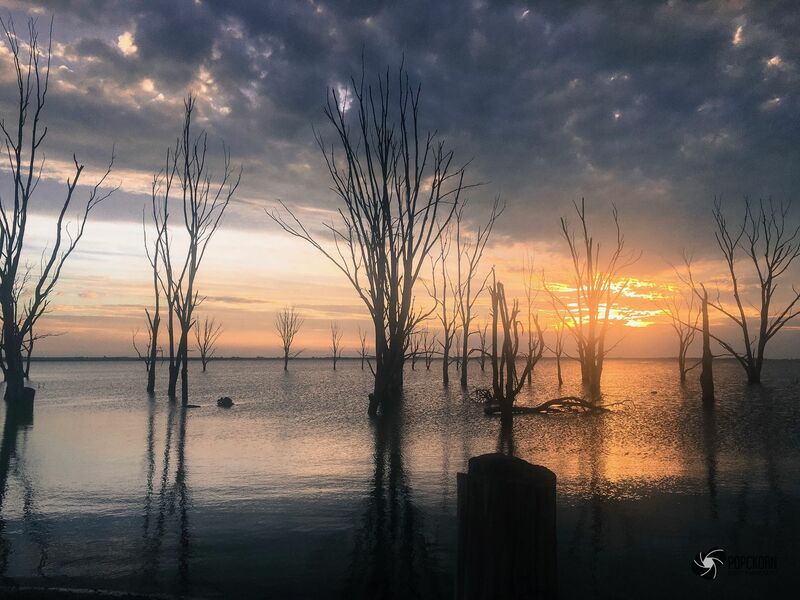 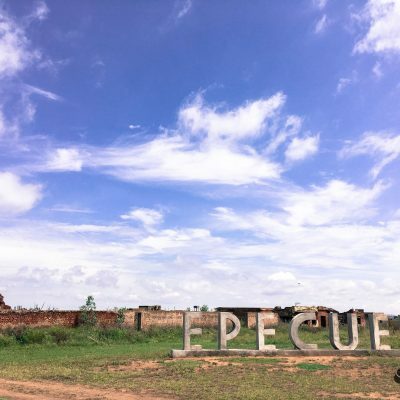 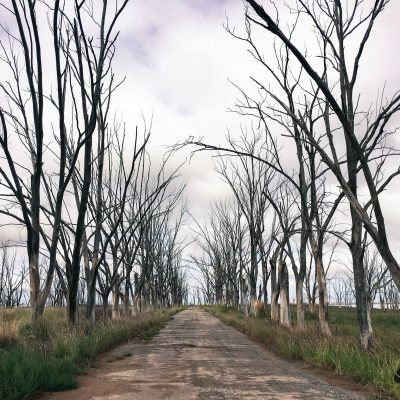 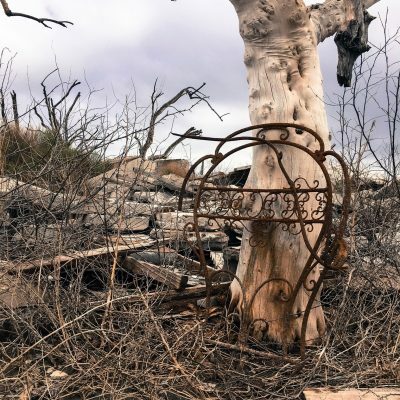 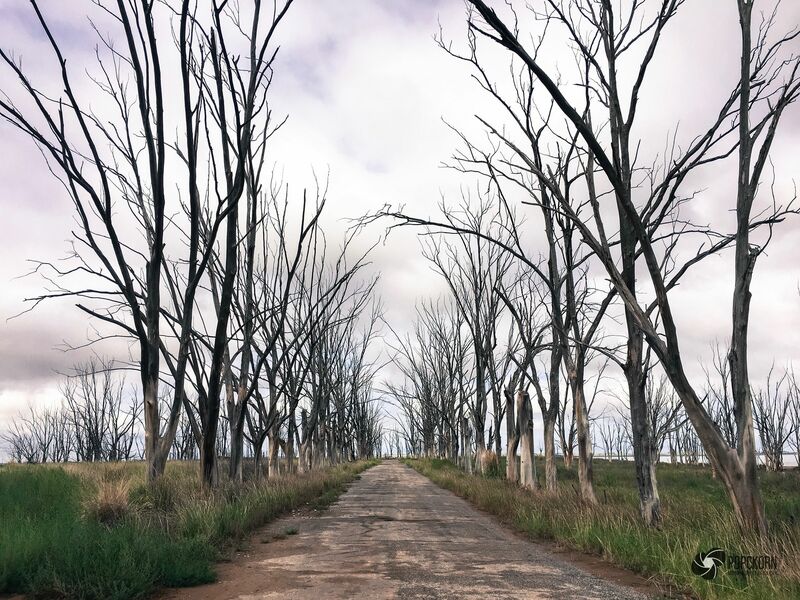 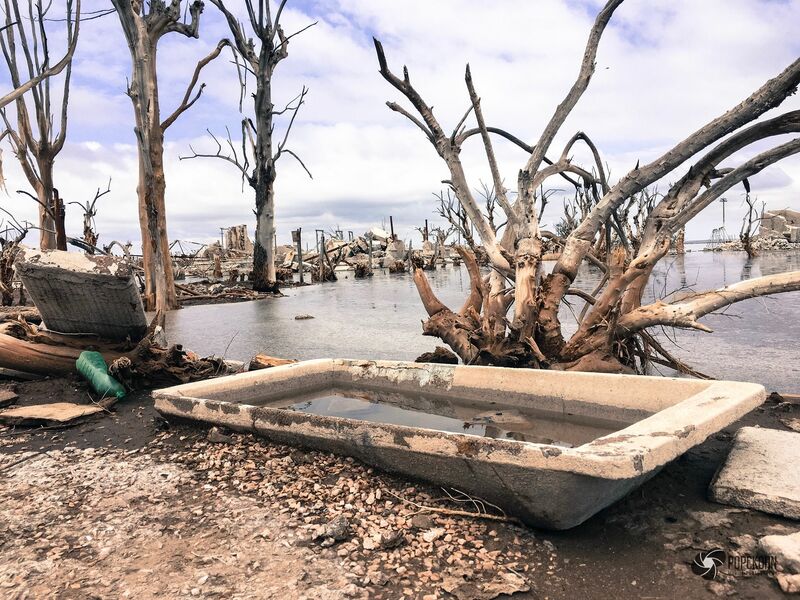 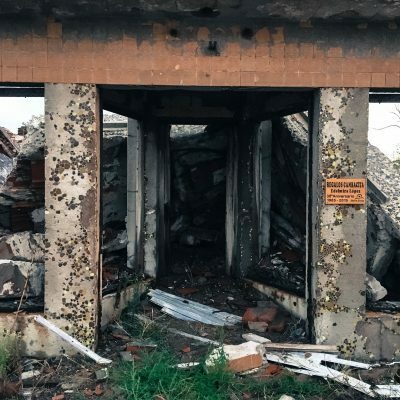 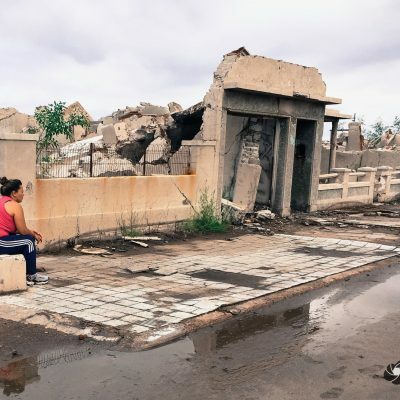 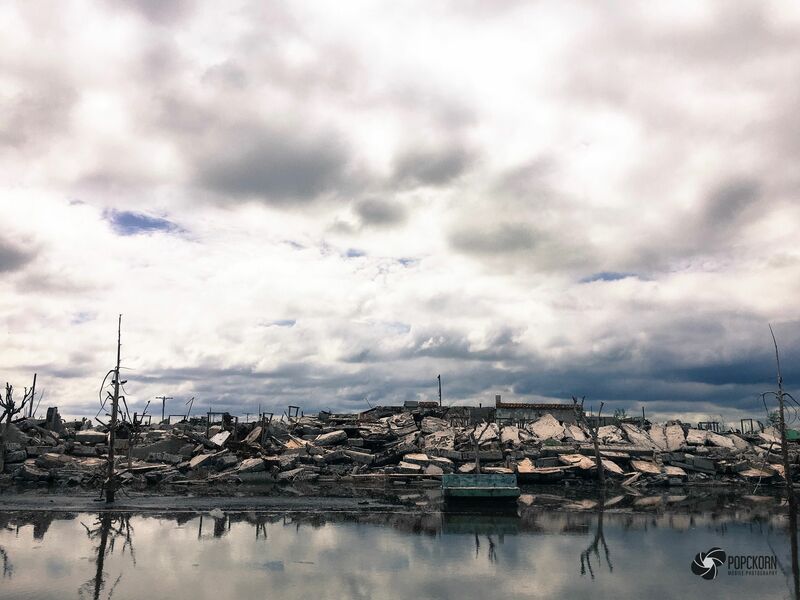 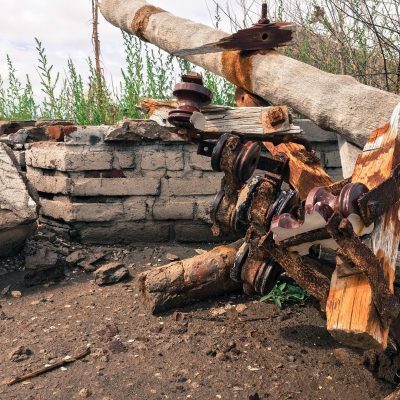 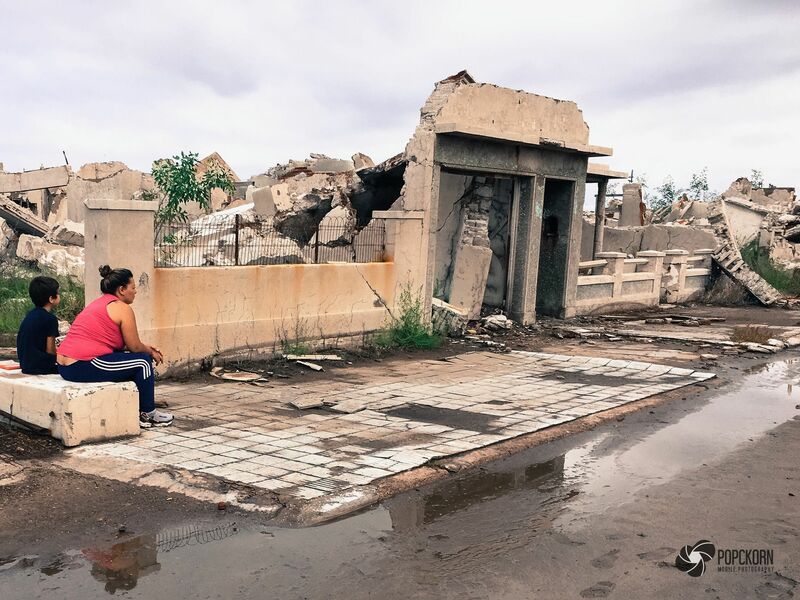 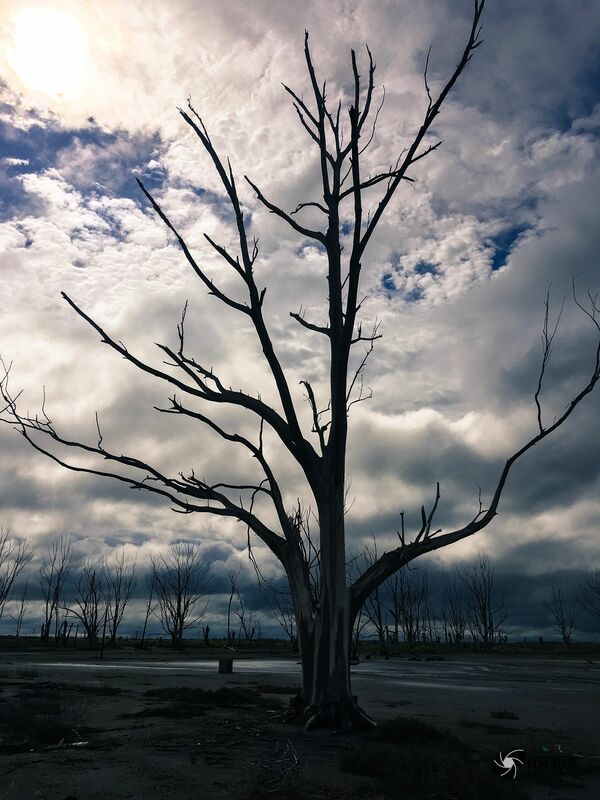 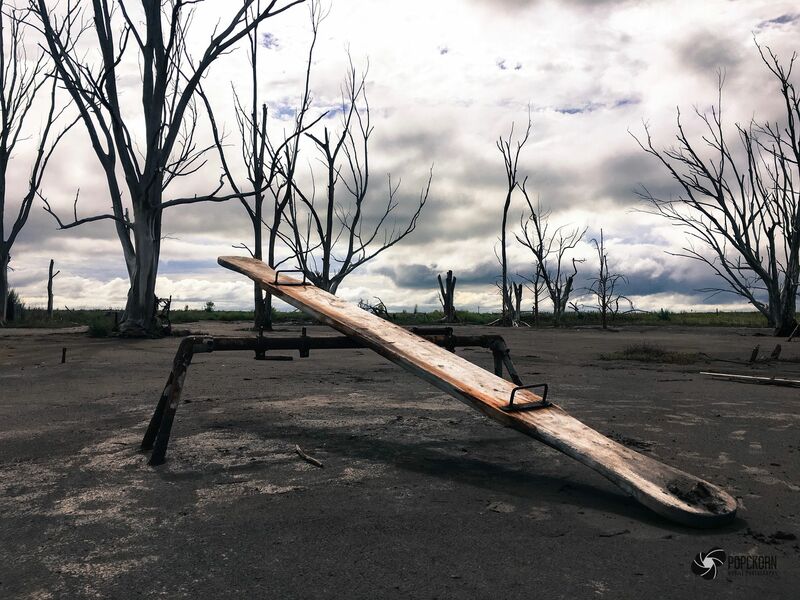 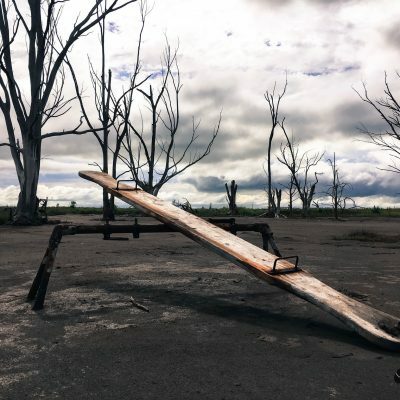 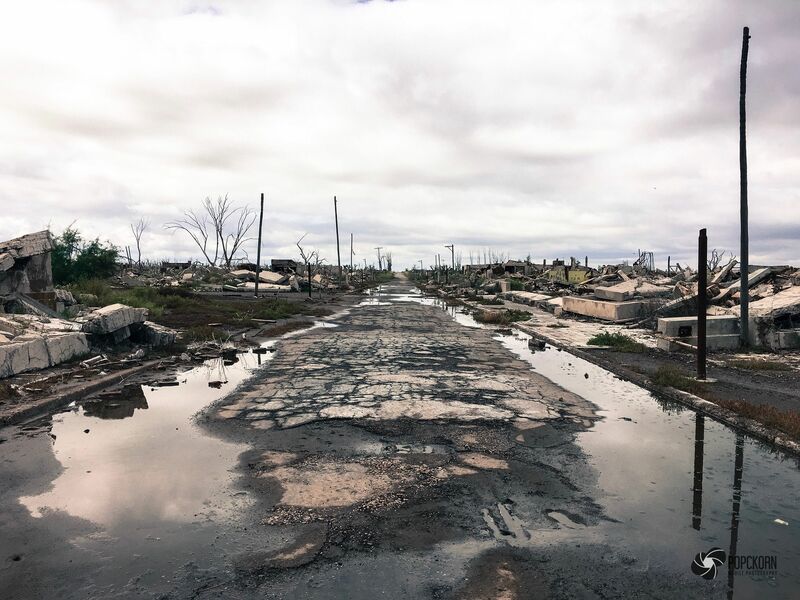 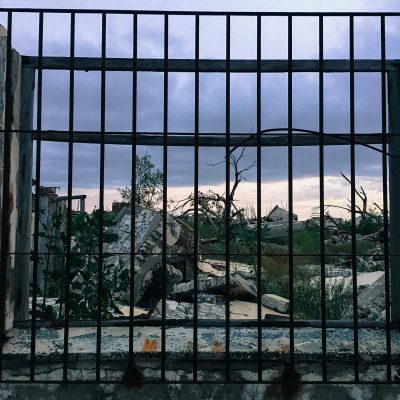 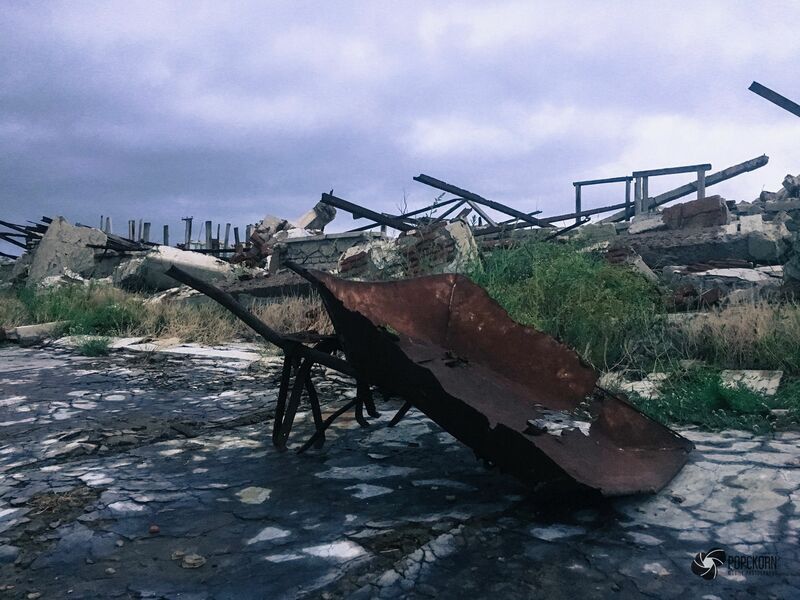 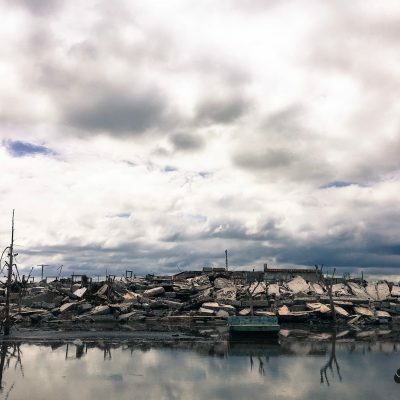 Once a vibrant spa town south of Buenos Aires, Epecuen was flooded nearly three decades ago – the lagoon salt water has left its mark with everything slowly emerging from the flood covered in a silvery-white layer. 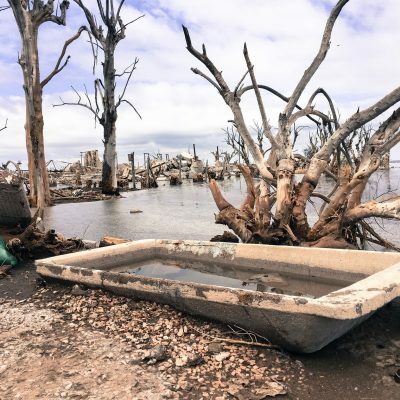 The town was flooded without warning after a long period of heavy rains finally sent the lagoon bursting over its banks, submerging the small community on 10 November, 1985.